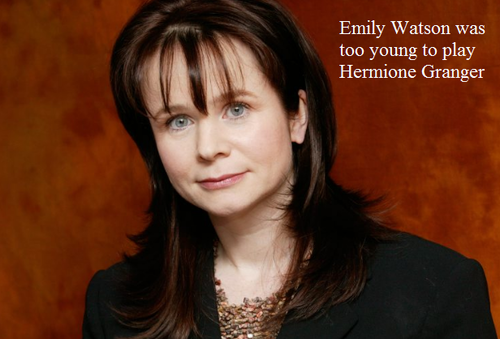 Edda Watson was too young to play Hermione. spoof confession. 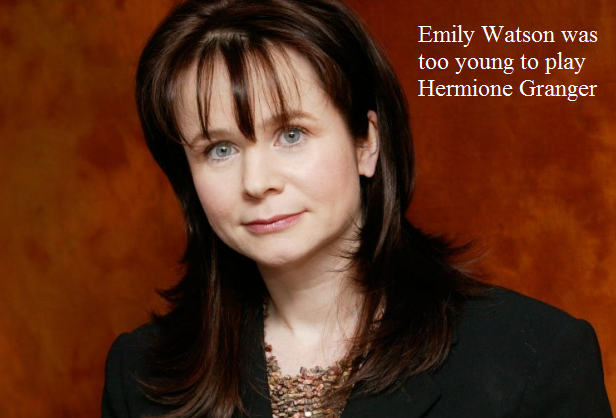 Wallpaper and background images in the ハリーポッターｖｓトワイライト club tagged: harry potter spoof confession hermione grnager too young.